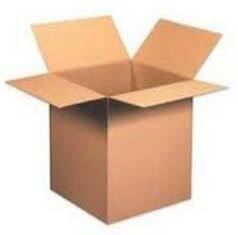 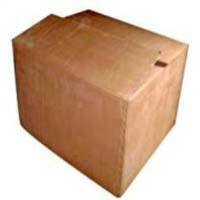 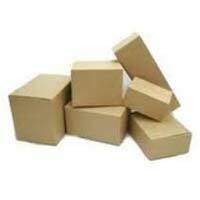 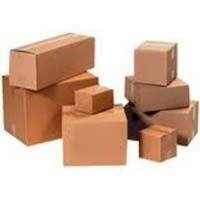 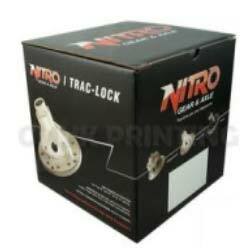 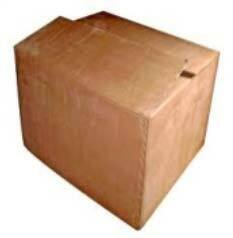 We are a renowned name as Corrugated Boxes Manufacturer and Supplier in Gujarat, India. 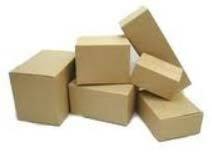 We only deal in premium Corrugated Boxes mainly comprising the likes of Paper Corrugated Boxes, 3 Ply Corrugated Boxes, Heavy Duty Corrugated Boxes, Corrugated Packaging Boxes, Corrugated Shipping Boxes, Printed Corrugated Boxes, Industrial Corrugated Boxes and many more. 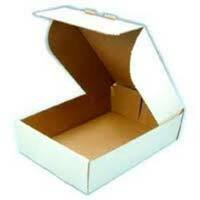 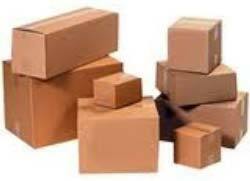 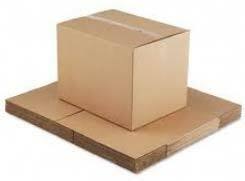 The Corrugated Boxes can be purchased in any size or volume from us. 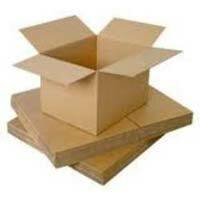 We are 3 Ply Corrugated Boxes Manufacturer and Supplier in Gujarat, India. 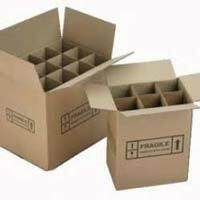 Our name is well known for high quality 3 Ply Corrugated Boxes that are extensively used for packing purposes in varied sectors. 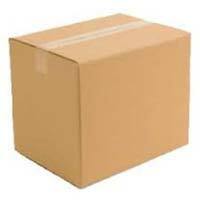 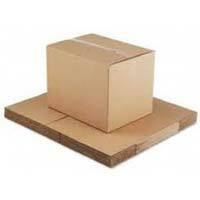 We are offering the 3 Ply Corrugated Boxes in a range of shapes and sizes to several manufacturing and supplying companies.